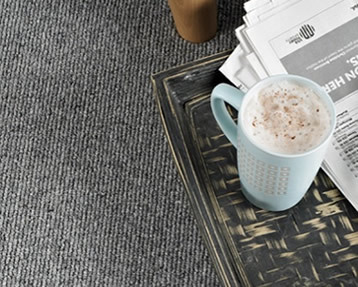 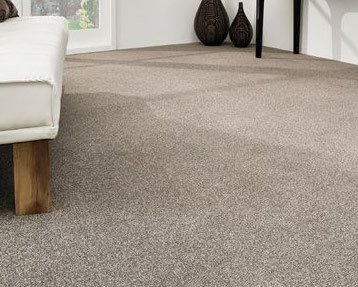 Our staff are trained to know every aspect of carpet manufacture so they can help you select the right carpet for your needs. 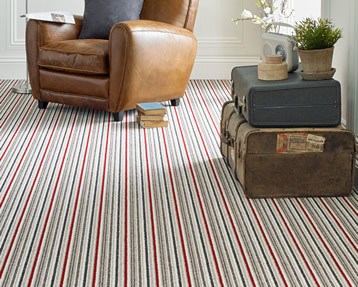 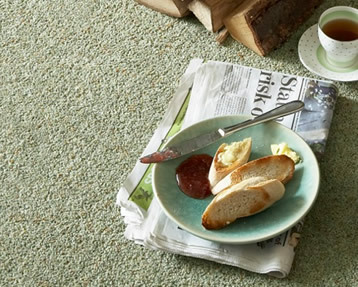 You may be looking for a long term carpet, something to last, something to make a statement, or perhaps you're renting a house out and need something durable but inexpensive - plain, patterned, striped, shaggy, looped.... there is a vast amount of choice and many aspects to consider but we are here to help you with all of that - take as long as you need! 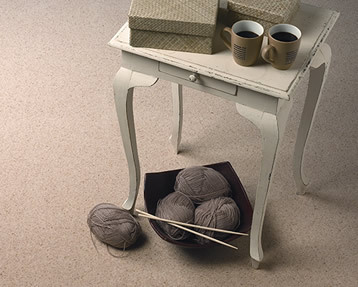 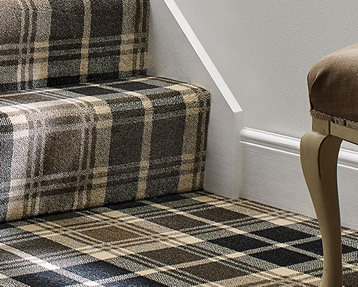 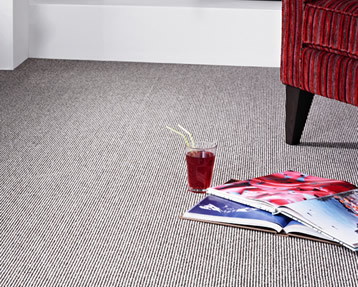 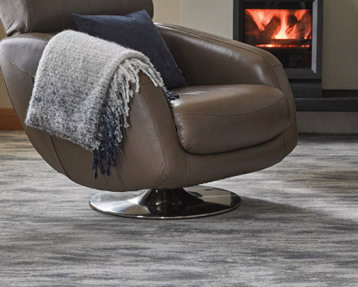 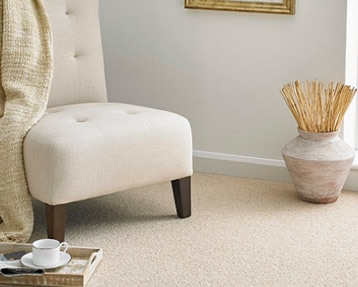 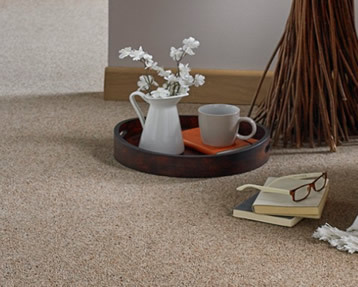 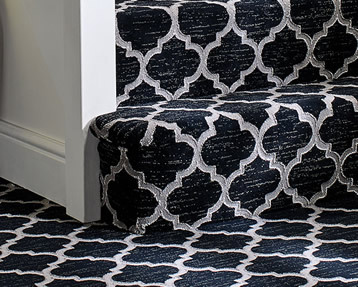 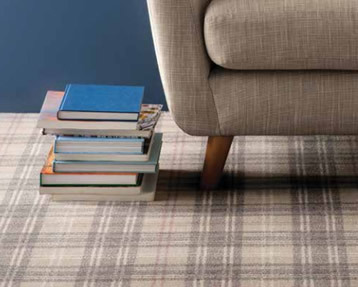 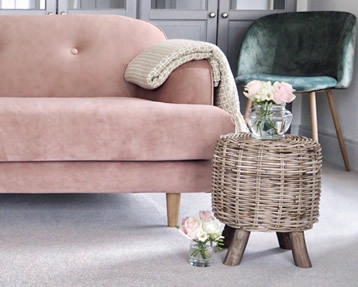 We supply a wide range of carpets from leading carpet suppliers including Ulster Carpets, Penthouse, Manx, Kingsmead, Fells, Lifestyle etc. 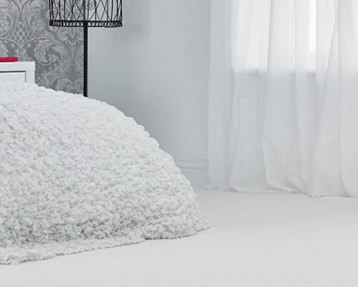 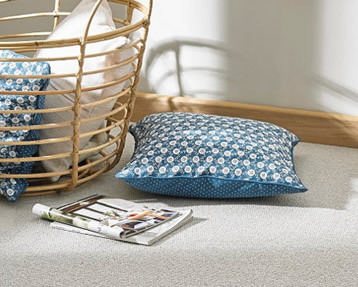 We always carry a good selection of carpet rolls and room sized carpet remnants which offer you the chance to pick up a bargain, contact us to see what we have available.